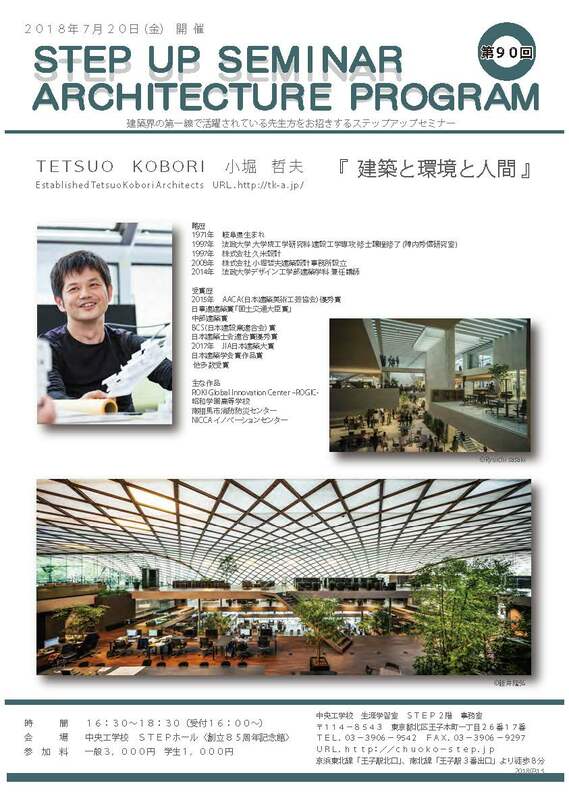 Tetsuo Kobori Architects was seleted to be part of the shortlist released by 「ABB LEAF AWARDS 2018」. Competing for 「Best Achievement in Environmental Performance」 category with 「NICCA Innovation Center」, the project is now one of the six projects that were selected to continue in the competition. © Tetsuo Kobori Architects All rights reserved.